Khepera Adornments, LLC serves to provide you with an array of hand-crafted adornments and alluring accessories that will inspire you to re-invent yourself and "to become" (kheperer). 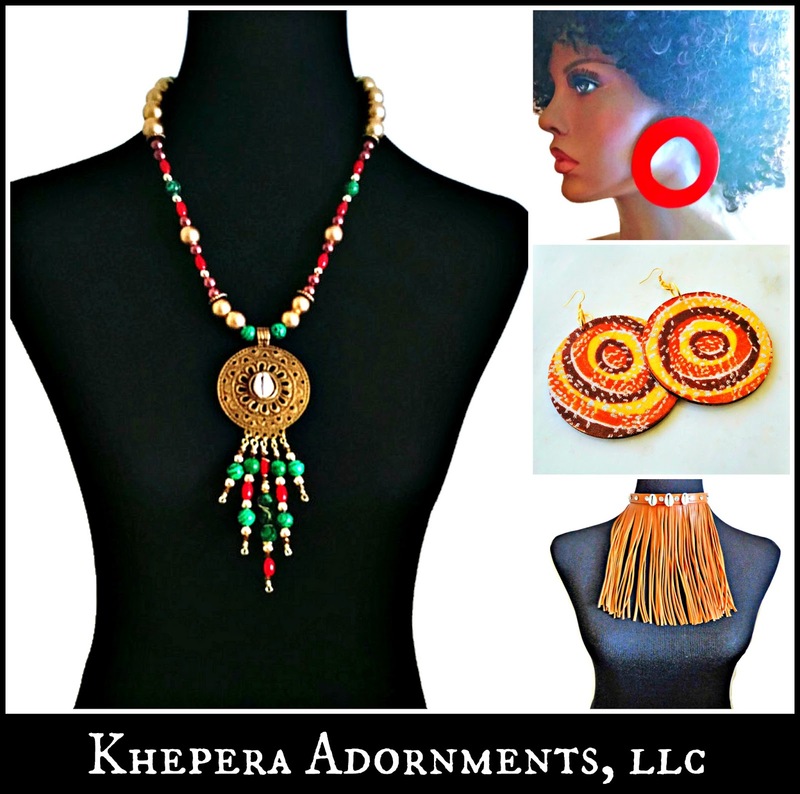 Since the Khepera, symbolic to the scarab beetle is said to hold the attributes of self-generation and self-renewal, it is most fitting that Khepera Adornments, LLC advocates for your overall well-being and beauty. Allow us to partake on your journey, as we provide you with distinct opportunities to look and feel rejuvenated. 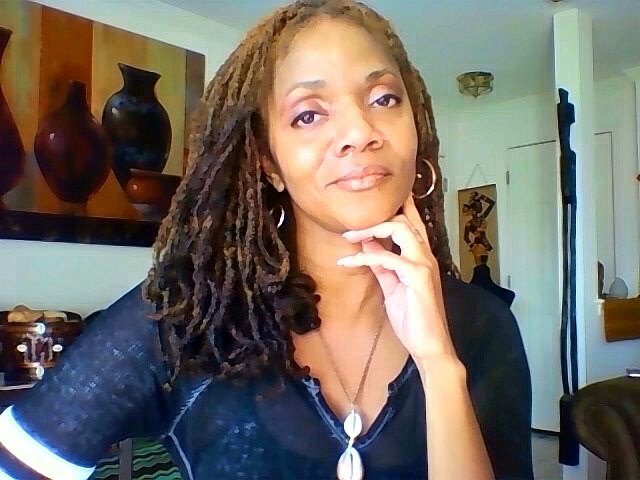 Many of us have an innate desire to adorn ourselves since the days of ancient Khemet. Historically, jewellery was worn to serve as a symbol of status. Another fine use of jewellery was to serve as protection according to the materials used, such as precious stones and fine metals. Be The Opposite Of Common.